Our rates, tailored for you. You can now secure your investment property at a low rate of 3.99% p.a. (5.12% p.a.) on our 2 Year Fixed Rate Investment Home Loan. Terms and conditions apply. 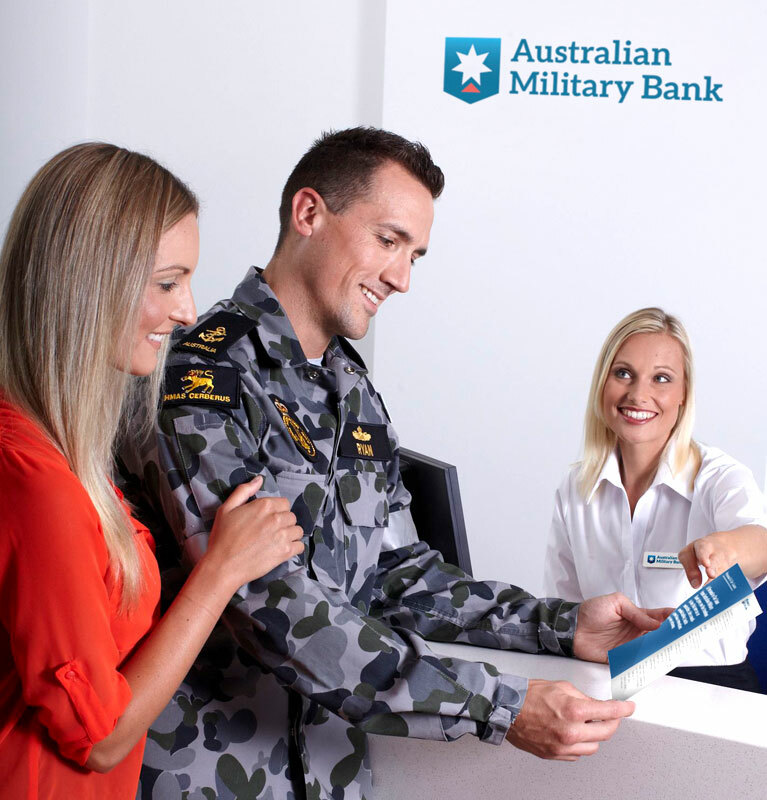 Together, we’ve donated over $150,000 to our Defence charity partners via the Military Rewards Account. Get tailored rates based on your credit history; starting from 5.71% p.a. (6.57% p.a.). Apply online or call 1800 752 349. Eligibility criteria, T&Cs, fees and charges apply. Get a 0% p.a. balance transfer for the first 12 months with your new credit card on our award winning Low Rate Credit Card. Eligibility criteria, T&Cs, fees and charges apply.